The Pays de la Loire offers the holiday maker not only a great choice of Family Holiday accommodation but also a great choice of landscape. The Loire Atlantique and the Vendee Departments have a very long and varied coastline with the south having long gently sloping sandy beaches. The Center region of the Pays de la Loire is dominated by the River Loire and the Loire valley with countless Chateaux and vineyards. Villa Oceane. St. Gilles Croix de Vie. Vendee. Private heated pool. Nr. to beach, shops, restaurants. La Longere aux Oliviers. Vix. Vendee. 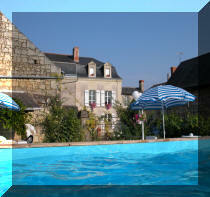 Private heated pool, Nr.La Rochelle & Green Venice. Prices from: €1090 to €1990pw. SapinLa Frerie. Nr Lucon, Vendee. 2 Bedroom Gite, slee. ps 4. 5 Bedrooms, Sleeps 10, Changeover Saturdays. Prices from £750 to £1850. 2 Bedrooms, Sleeps 4 Changeover Saturdays. Newly converted getaway holiday cottage overlooking well stocked fishing lake, tranquil rural location. Dolphine Gites. La Chaize. Nr Bretignooles-s-Mer. 1-3 Bedrooms, Sleeps 3-8, Changeover Saturdays. 5 Charming Gites in landscaped gardens with Heated Pool just 5 mins from the beach. Clos des Guyons le Puy Notre Dame, Maine et Loire. Domaine de la Frouardiere. Nr. Vouvant. Vendee. 3 Gites + B&B, Sleeps 9 to 32. Gite Complex with large pool and tennis court. Nr. 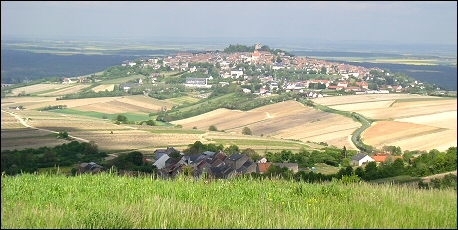 Vouvant, Mervent Forest and Puy du Fou. 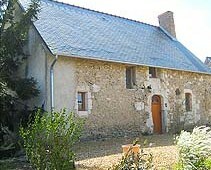 Prices from: €550 to €1200 pw per gite. La Sourse de Marzee. Sermaise, Maine et Loire. Beautiful fully-restored 18th century holiday gite near to Bauge, Saumur and Angers. Peaceful setting. Two lakes for swimming within 10 minutes. Forests for walks.